Together with your child you will create a special pendant using a simple graphite pencil. 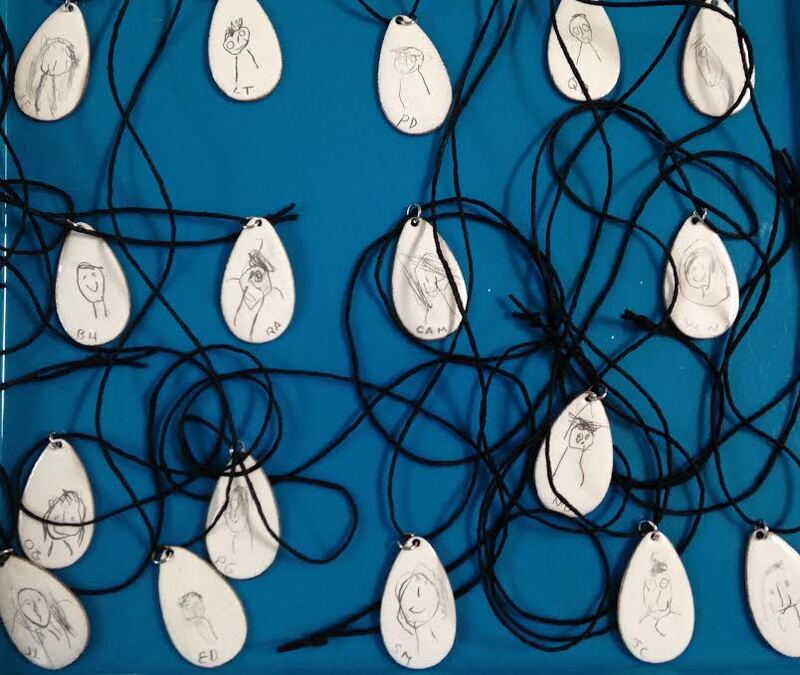 After drawing on your pre- enameled pendant it will then be fired in a kiln and become a permanent treasure to wear. This workshop would be an excellent Mothers Day gift! Enjoy time with your little one and create a wearable work of art to cherish forever!